Senator paints dismal picture of the future for Health Service. Service cuts, longer waiting lists and further seizure of medical cards; this is the dismal prediction of a Sligo Senator speaking of the likely state of the Health Service for the year ahead. 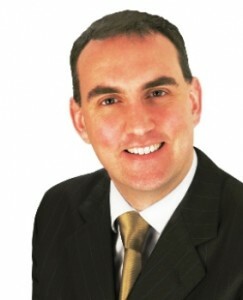 The Government announced 2016 €13billion plan is “fantasy,” said Marc Mac Sharry. The allocation for the coming year “falls far short of what’s needed to run a functioning health service,” he said. EU rules which the government is party to dictate that top-ups for health and end of year supplementary estimates will not be allowed in 2016. 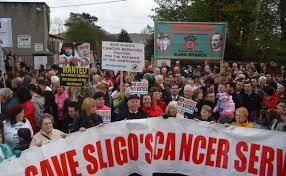 Sligo’s cancer services were killed off by a Fianna Fail-led government in 2009. Former Junior Minister John Perry has since worked to have the service reinstated, and recently announced that the HSE has now received tenders for the installation of a new mobile follow-up Mammography at the hospital to serve needs of patients in Sligo and Leitrim.